The story of SeaHawaii begins with the founder Joseph G. Pickard who was born and raised on the North Shore of Oahu with three brothers and one sister. The Hawaiian family took to the ocean each day, swimming, snorkeling, surfing, fishing or just exploring. 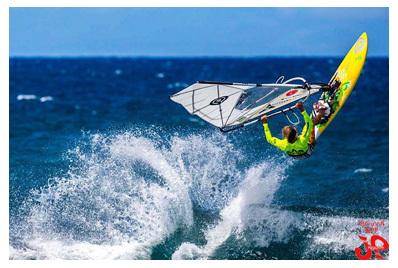 In 1989 three brothers got their captains licenses, took a risk and created an ocean recreation business on beautiful Kaneohe Bay, providing customized water sports adventures for tourists from all over the world. 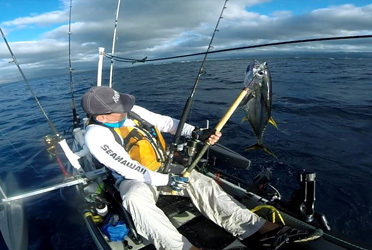 Today the brothers can be seen on the west side of Oahu on the Pacific Ocean almost every day as they are easy to spot since they proudly wear the SeaHawaii Apparel to protect them from the harmful rays of the sun. The tourists requested to purchase the shirts off their backs and the inspiration to continue their passions and enhance the tours lead to the development of the clothing line for ocean loving enthusiasts. There is not a more unique ocean destination in the world than the Hawaiian Islands. Hawaii’s unique culture and ocean environment has dictated beach fashion for decades. From the invention of surfing, hula, the flower lei to the world famous aloha shirts, board shorts the radical beach culture and alarge part of the beach fashion sense originated or was inspired in Hawaii. The ocean culture of Hawaii is world renowned thanks to Hawaii's world famous beaches, beautiful oceans and hot surf breaks. The intent of SeaHawaii is to celebrate the innovation and inspiration that Hawaii has created for all ocean destinations throughout the world through ocean fashion. We have hereby created a line of apparel suited for locals and visitors alike who are in love with the ocean, its marine life and the other gifts the ocean presents. SeaHawaii apparel can be purchased in the Costco and Sams Club stores throughout the islands in Hawaii. SeaHawaii will open its first retail store in the downtown Honolulu area on Oahu. Included in the design of this flagship store will be a design studio and retail store. SeaHawaii began marketing its unisex apparel line to ocean lovers in and out of the water in 2008 after receiving its federally registered trade name and trademarks. Today the brand is best known for its signature Monkskin shirts which are worn by swimmers, snorkelers, surfers, hikers, runners, gardeners, travelers or anyone who is looking for UPF 50+ sun protection and comfort in or out of the water. SeaHawaii has its main headquarters in Honolulu and uses local printers in the state of Hawaii for most of its product line. Most of the designs and inspirations come from the ocean and are developed through a professional team of graphic designers and artists mostly found in Hawaii. 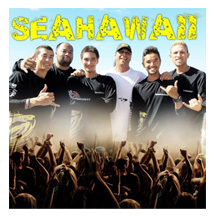 The SeaHawaii name and logo are federally registered and copyrighted in the USA and in Japan. 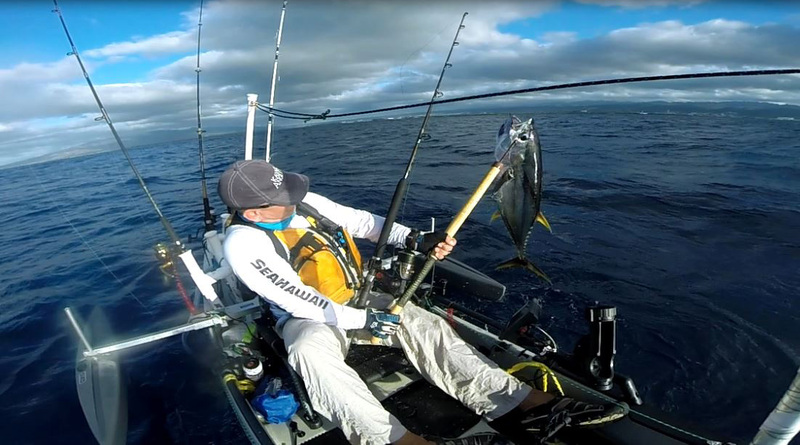 SeaHawaii Apparel and Products are designed in Hawaii and developed and produced both in Hawaii, the USA and China. SeaHawaii in 2009 developed the SeaHawaii Foundation a 501 (c) (3) non-profit arm to support the SeaHawaii Apparel division helping to promote the awareness of the sensitivity of the environmental and ecological changes to our oceans and marine life. The SeaHawaii Foundation funds grants for Hawaii School students who are interested in continuing education in the Marine Science Field. The SeaHawaii Foundation recently supported the Waianae HS robotics team to compete in a world competition and is currently working with Seariders Production at Waianae High School on a contract with the Department of Business, Economic Development and Tourism on the awarding of a Leeward Coast Supplemental Environmental Project helping to provide additional promotional services to organizations developing projects from Kapolei to Makaha, Hawaii.